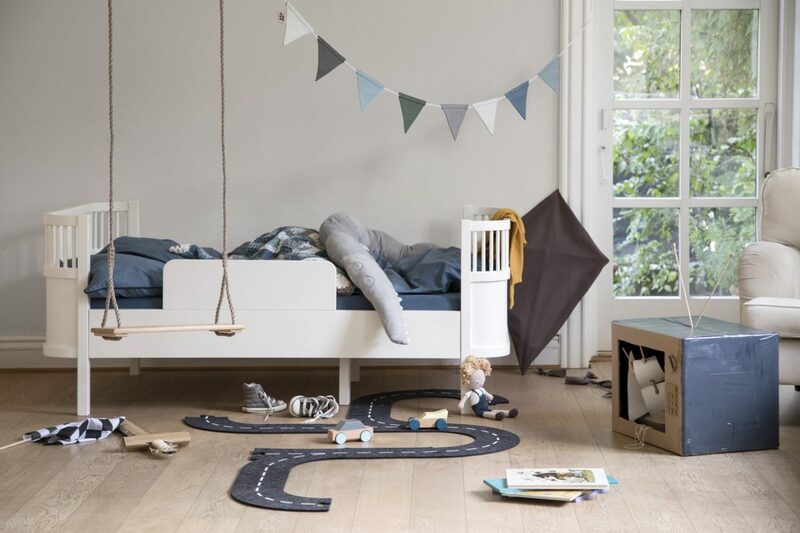 Sebra Interior is Danish design and has since 2004 been designing quality furniture, textiles, toys and accessories for children, their rooms and surroundings. Sebra Interior is about modern design and an innovative choice of colours, combined with old kinds of hand crafts such as crocheting and knitting. A large part of the collection is handmade and of natural materials such as wood and cotton. 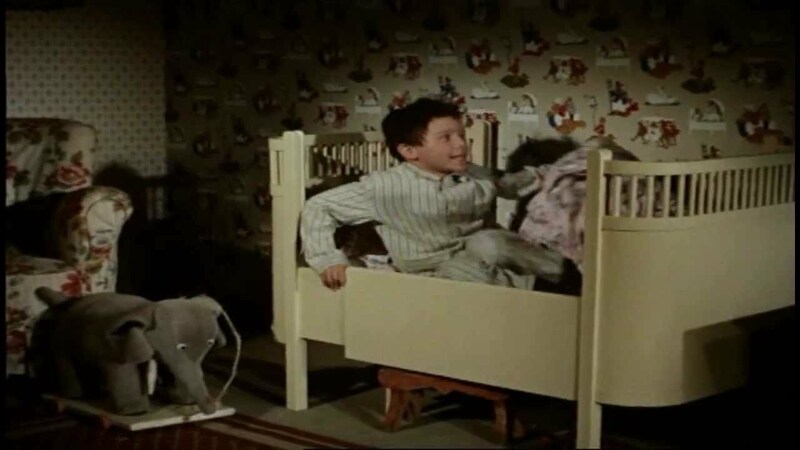 In Denmark, the Juno bed design classic is also known from a number of “Far til Fire” family films, where the bed belonged to the protagonist Lille Per, always with his toy elephant on tow. 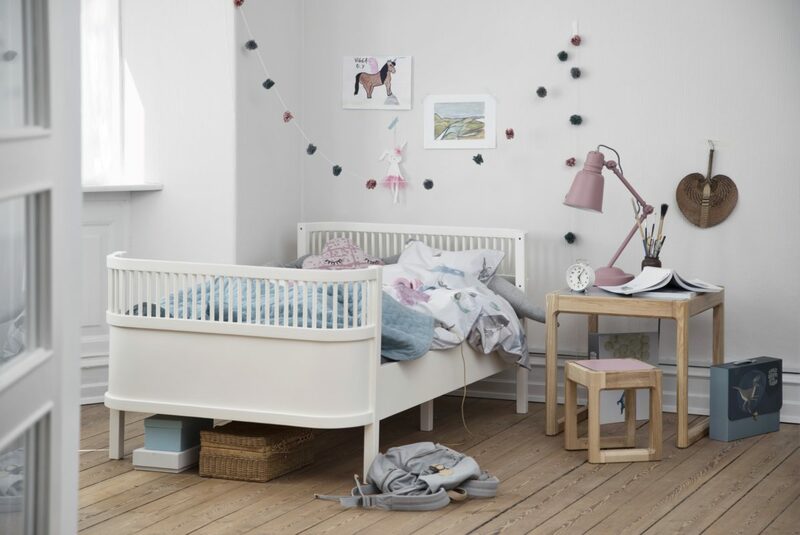 Unfortunately the original Juno bed did not live up to moderne European safety standards, so in 2016 Sebra acquired the design rights from the granddaughter of Viggo Einfeldt with the intentions of updating it. The timeless and beautiful design of the original Juno bed that grows with the child – is all expressed in the new, redesigned Juno bed – the Sebra bed. The changes have been made by taking into account the design of the bed. Therefore, the bed is made proportionally larger in relation to the original design, the bed can now be raised when used for a a baby cot in the first few months and installation of the sides are now more user friendly. As a result, the current bed lives up to the required standard, and retains the original appearance and the timeless lines as far as possible.